In 1978 the Watch Tower Bible and Tract Society published a children's book titled 'My Book of Bible Stories'. Jehovah's Witnesses have distributed millions upon millions of copies of this book worldwide. In one story, alleged to be based on Matthew chapter 2, the Society explains that the star that guided the wise men to the place where they would find the child Jesus was put there by none other than Satan, The Devil. Their reasoning is that Satan wanted to deceive the wise men into going to King Herod first, because he knew that Herod would want to kill the child. Does Matthew's account really support the Watch Tower's conclusions? First off, it should be noted that these kings from the east have sometimes been compared to our modern day astrologers and fortunetellers, a practice that the Bible condemns. Not so with these men, called magi, which is a Persian term describing those who study the stars. They were more like astronomers and scientists. They were also aquainted with prophesy and would have been familiar with Daniel's writings and perhaps even Balaam's star prophesy found in Deuteronomy 24. After all, the Bible is not silent concerning stars and constellations God has called by name. Now, let's look at what the events in Matthew chapter 2 actually tell us. The magi arrive in Jerusalem after following the star. They are a long way from home. Clearly, they are purposeful men on a mission. The citizens of Jerusalem are the first people that they inquire as to the location of the one who is born King of the Jews. It was later that Herod finds out about the wise men. Please take note of what the kings say. These are their words. They are seeking the 'King of the Jews'. They exclaim, 'We saw His star' and 'We have come to worship Him'. As for King Herod, he was an evil, jealous, murderous liar who was apparently familiar with prophesy predicting the coming Messiah/King and he was plenty worried. He called upon the wise men to locate the child and report back to him, under the pretence that he wanted to worship Jesus also. He wanted that child, that threat to his kingdom...DEAD! 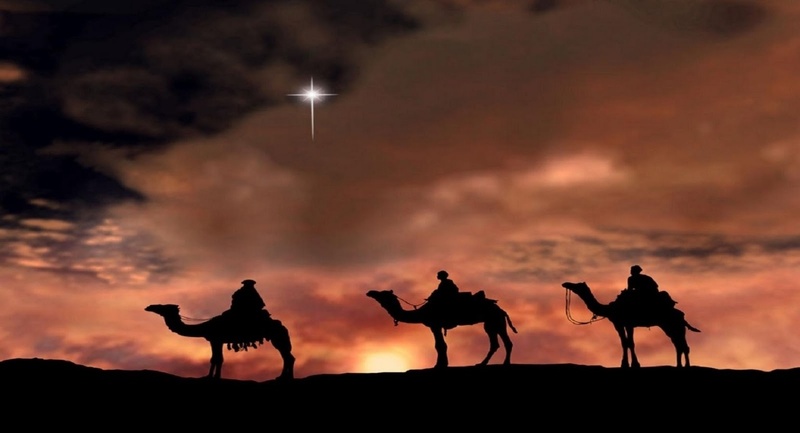 The magi continued to follow the star and when they saw it, what did they do? They 'rejoiced exceeding with great joy' and furthermore, when the star led them to Jesus, they 'fell to the ground and worshiped Him'. Finally, their wondrous, joyful mission accomplished, God warned them in a dream, not to go back to Herod. They obeyed and went home another way. These truly wise men knew exactly what they were doing and what they came to do. They weren't part of any deception by Satan, just because they weren't aware of Herod's ulterior motive. 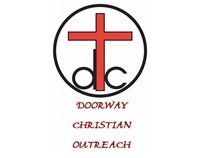 They even brought precious gifts to give to God's most precious gift to us...Jesus, the Christ. Does the Watch Tower conclusion that Satan caused that star to shine reflect the words and context in Matthew's narrative, especially in light of the fact that God, who is the real author of the Bible and the one who inspired Matthew to write, did not even mention Satan in the events that took place? Is not the Watch Tower view then, a rationalization of circumstances and assumptions, that is in fact, reading between the lines? Shouldn't the emphasis of the story naturally be upon the One who was born, who the apostle Luke called 'Christ the Lord'? Should not the emphasis be on the Saviour who would many years later give His life as a ransom, paying for the sins of the world, so that we can today know the mercy and grace of God? Having their testimony as presented in the context of awe, wonder and worship, is it not more likely that the magi gazed upon that star as the Shekinah or Glory of God? Is the Watch Tower teaching regarding the purpose of that star, as it relates to such a profound and wonderful event in the history of our world, a message we would have impressionable children embrace? Was Satan leading the wise men...or was it God? 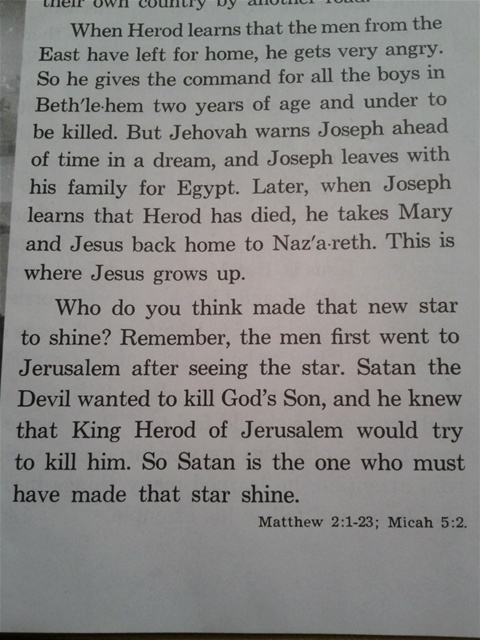 Satan or Jesus.......Whose star was it? Celebrating Jesus, the long awaited Savior!